We are a long established clearance company with a variety of services available to help clear your rubbish and junk. Our house clearance is done with competence, ensuring everything is removed with care and all safety precautions. It doesn’t matter to us whether you are a commercial business or just want a house or garage clearing we can handle it. Our teams of professionals are the experts at dealing with all types of removals. We are knowledgeable and will recycle as much of the rubbish as is possible. Our rubbish removal services are affordable and will appeal to all clients. You can call us for more information now 020 3743 9090. Our friendly and helpful office staff will assist with all of your needs. You can clear away what you need and leave the rest to us. 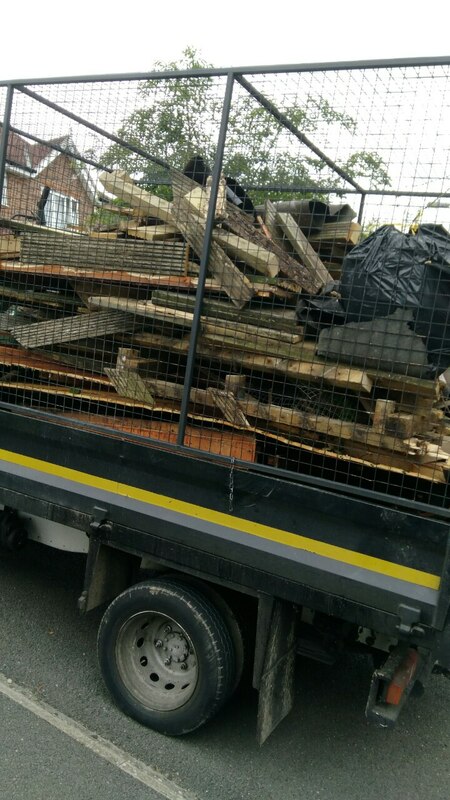 Arrange a consultation with Rubbish Removal Clearance now, and we will send a staff member to provide a quote and also guidance on how your rubbish will be cleared. There are strict rules to disposing of rubbish nowadays, and we need to know what you are dumping. There are specific permits required to move certain appliances and materials, but we can handle this. We help reduce the pressure. We will leave everything neat and tidy after clearing away your junk and waste. East London is located northeast of London and north of the River Thames. It was once a mass of terraced houses, slums, industry, unused docks, jellied eels and villains, but today has reinvented itself and is a born again attraction after holding the 2012 London Olympics which put it on the map. New developments have modernised the area and began to attract other investors. The area is popular with foreign students searching for higher education. London stretches from Shoreditch to the famous West Ham football club, to Chingford to the Isle of Dogs. The area may not have so much glam as other areas of the capital city but there is a lot of appealing attractions to see. There are markets that sell everything and anything, modern shopping malls, free museums and modern art. In addition there are a wealth of bars, night clubs, bistros, restaurants and trendy pubs to sample. The area has excellent transport links to other more popular areas of London. Other places worth a visit are White chapel for its art; Hackney for it Tudor house, Wapping for a stroll along the riverside, and the famous east end of London with more markets and nightclubs. Rubbish Removal Clearance are the reputable company to call when you want a waste removal service. We take the stress from you, we know how to remove all of your junk and rubbish using the correct process. We can assist with office, factory, garage, and house and furniture clearance. We can dispose of it in an environmentally friendly manner, which will also be reasonably priced. We recycle what we can and it will be reused where it can be. 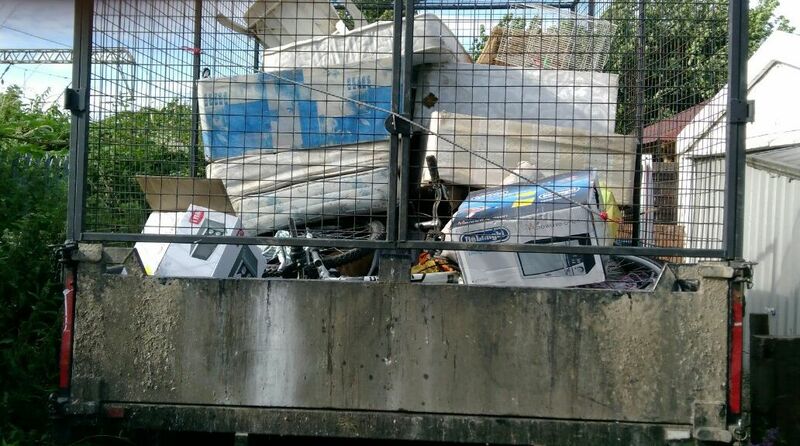 Nowadays we know how difficult it is to just dump rubbish, so call us and let us help 020 3743 9090. Our customer service is trained at dealing with all of your questions. We can supply you with essential advice and information on how to go ahead and book our reliable and highly reputable services. You will need to organise an appointment for us to take a look at what you want removing. We will send a trained staff member to give you an estimate on the cost and explain how it will be disposed of.